Massey Place Community Church: Upcoming events! There is SO MUCH happening at the church this spring - CHECK IT OUT! 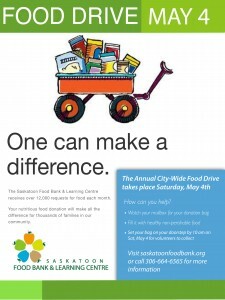 May 4th - we are partnering with the Saskatoon Food bank - helping to collect from our neighbourhood on Saturday - if you want to help, come on by to the church at 10:30 am Saturday Many 4th! It will only take a hour (ish) and you will get to help a great organization and get some exercise too! 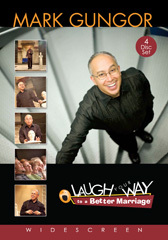 May 10th and 11th - There is a Laugh your way to a better marriage course happening. Email the church to register - only $10 and that includes Lunch on Saturday! Book your spots NOW - it is a hilarious way of strengthening our relationships! Check out the speakers website (we will watch by DVD). Just email us HERE - to let us know you would like to attend. Friday starting at 7pm and Saturday from 9:30 till 3. In quick form (just email for more details). May 25 - we are having a Church Spring work bee - painting, cleaning, washing and lots of laughs! May 26 - Cashback is coming back! Don't miss out!